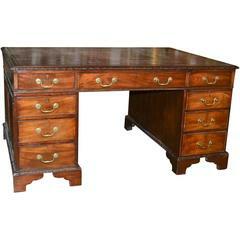 Superb pair of 18th century English engravings. Wonderful 19th century English engraving by J. Williamson for the London News. 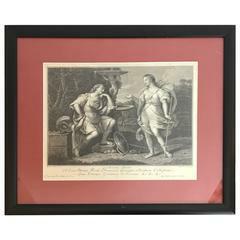 Beautiful pair of antique French engravings in gilt frames by A. Watteau. 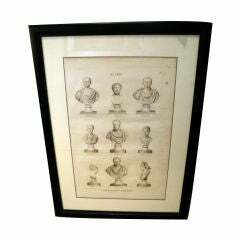 18th Century Engraving of Busts-framed and matted. One available. 18th century engraving of tancredi, e Clorinda by Gio. B. Cecchi Sc., 1779. Custom matted and framed. 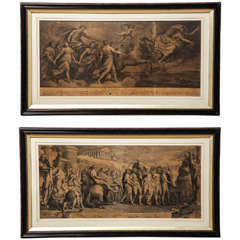 Two 18th Century Steel Engravings, the top is" Aurora Chasing the Dawn" The Other is "Diagoras of Rhodes Carried on the Shoulders of his Victorious Sons"
18th century Italian engraving of nose studies. Custom framed. 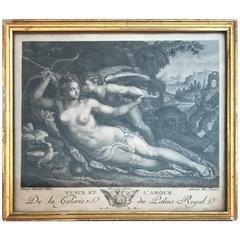 18th century engraving of Venus et L'Amour by Gravé par Ph. Trierre. 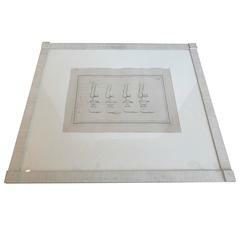 Custom framing with conservation glass. TAB XV. Custom framing with conservation glass. TAB X.